LENA DUNHAM began her career making short films that got tons of hits on Youtube. Her parents told her that they would pay for her to go to graduate school or fund a feature film. Dunham chose to make her first feature Tiny Furniture (2010). She went on to utilize social media to gain notoriety and create the hit series Girls for HBO. 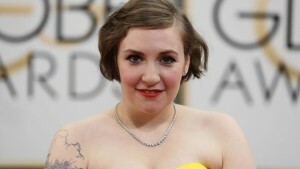 It’s Different for ‘Girls’ – Lena Dunham’s new show is like nothing else on TV.